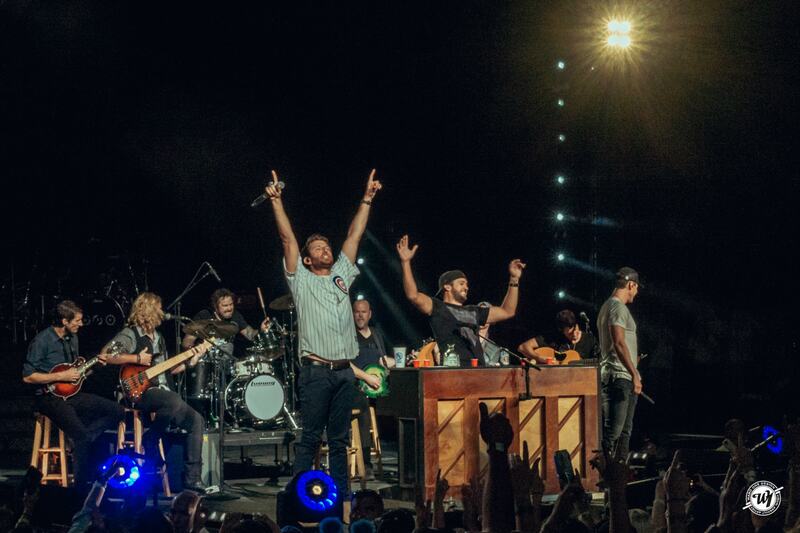 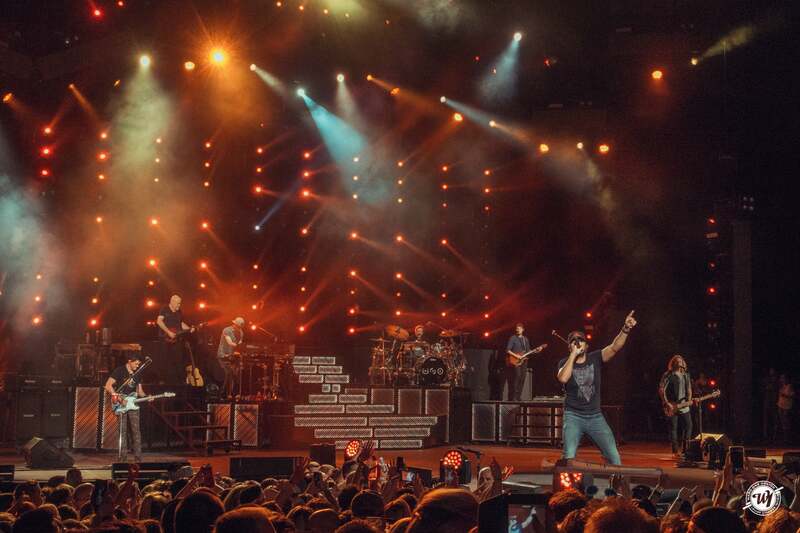 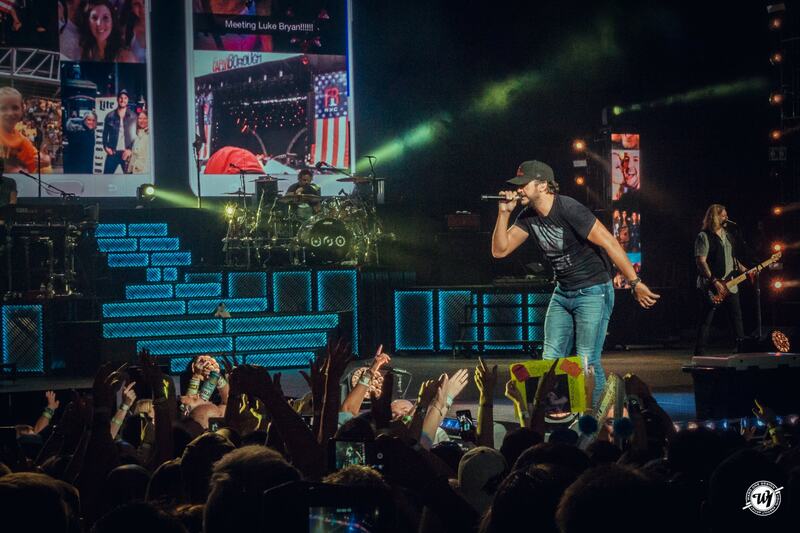 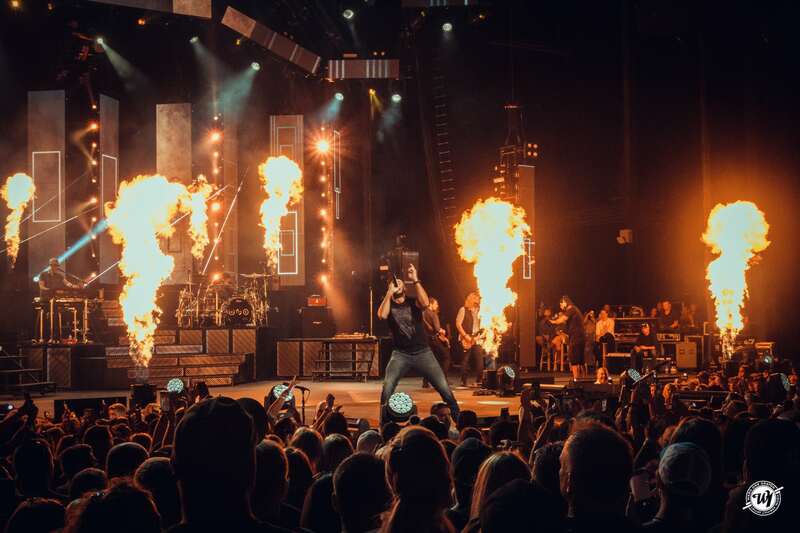 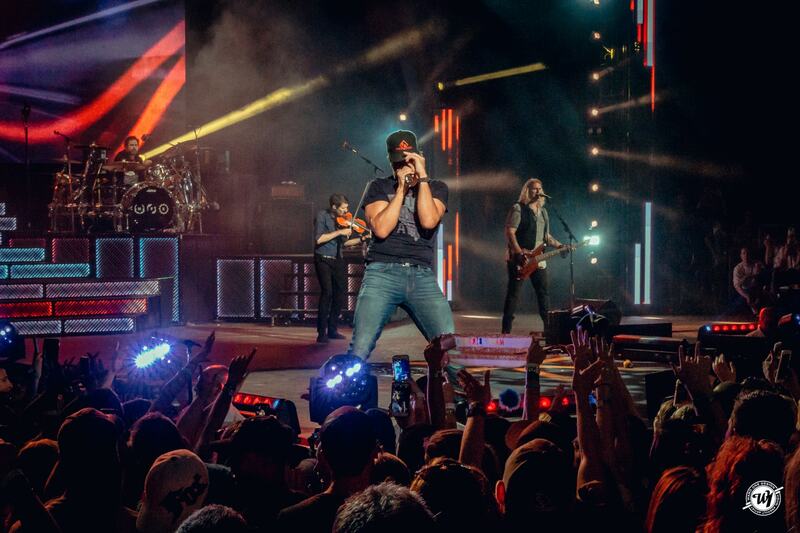 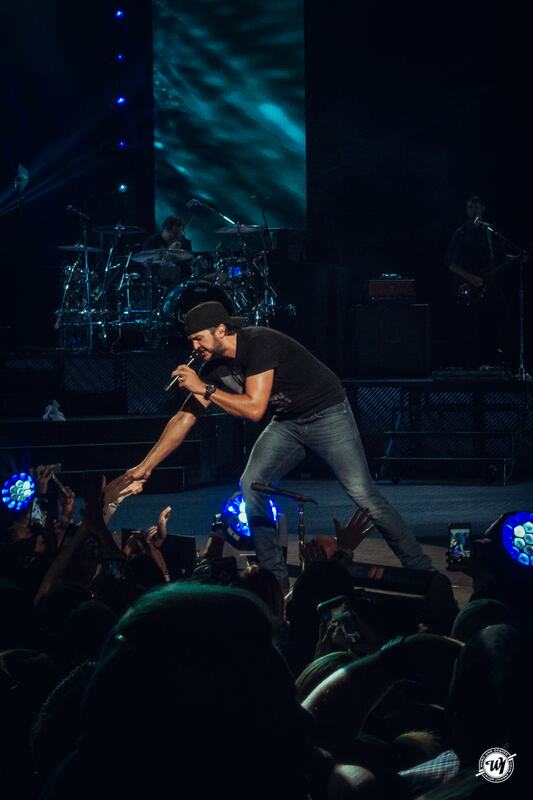 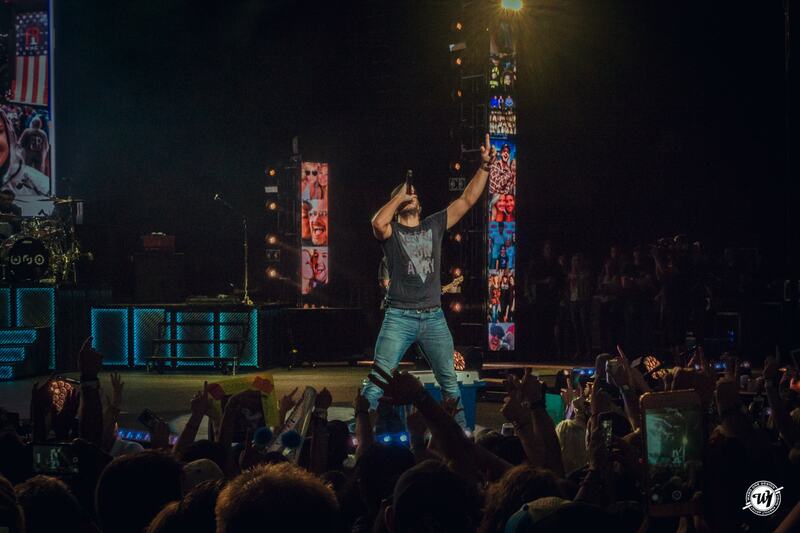 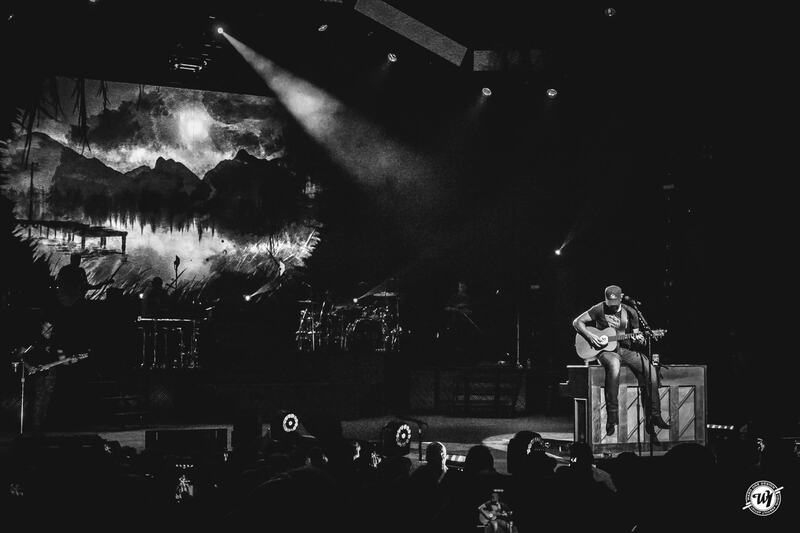 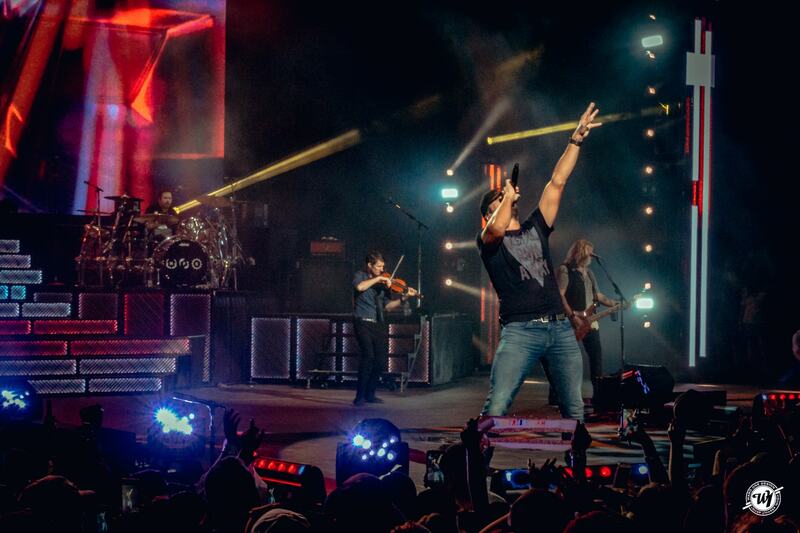 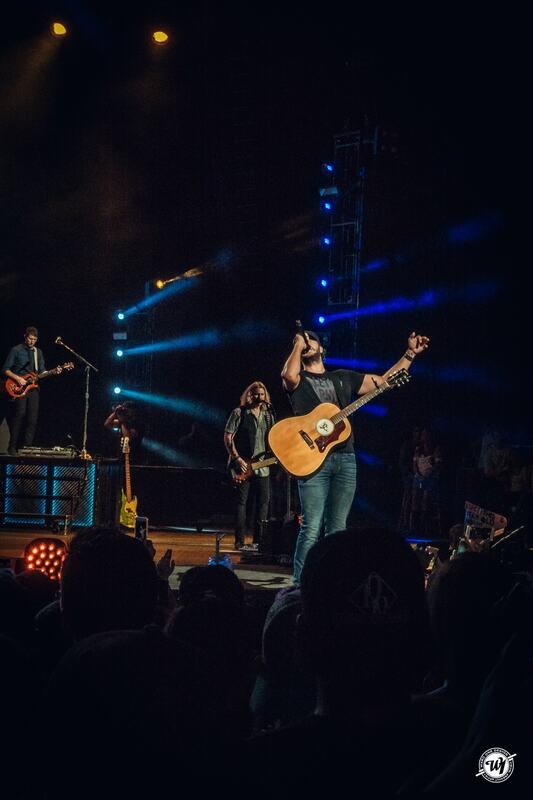 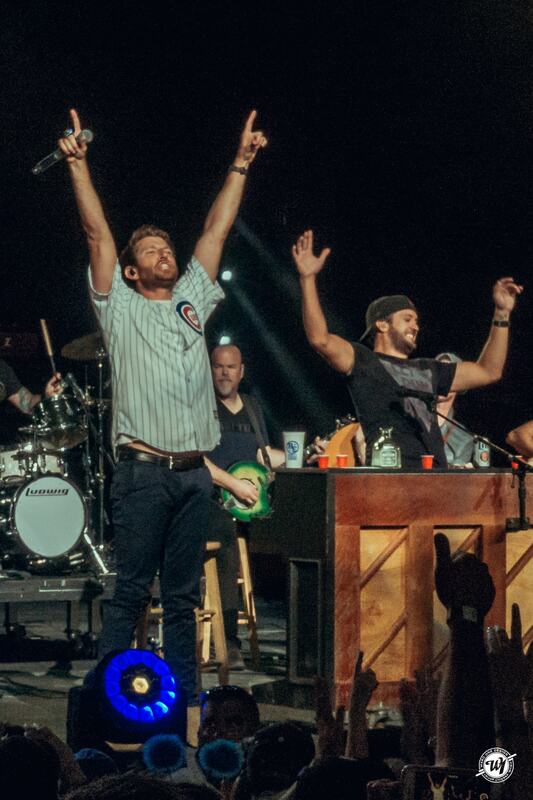 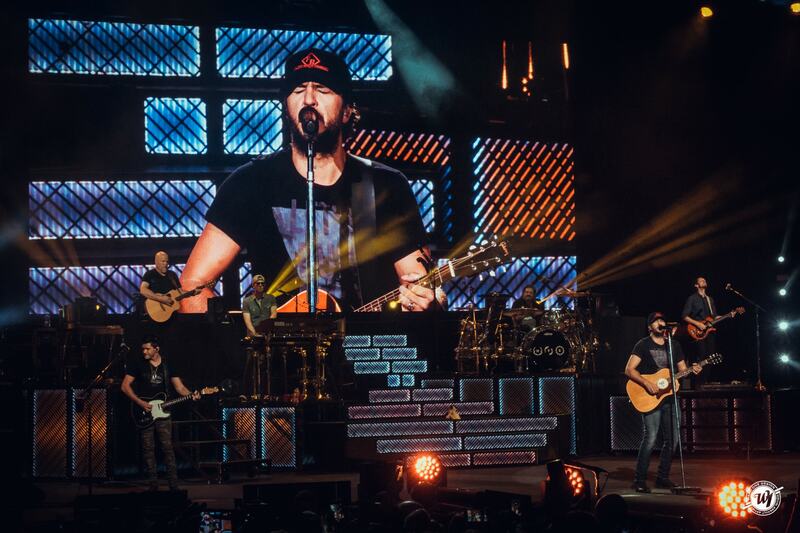 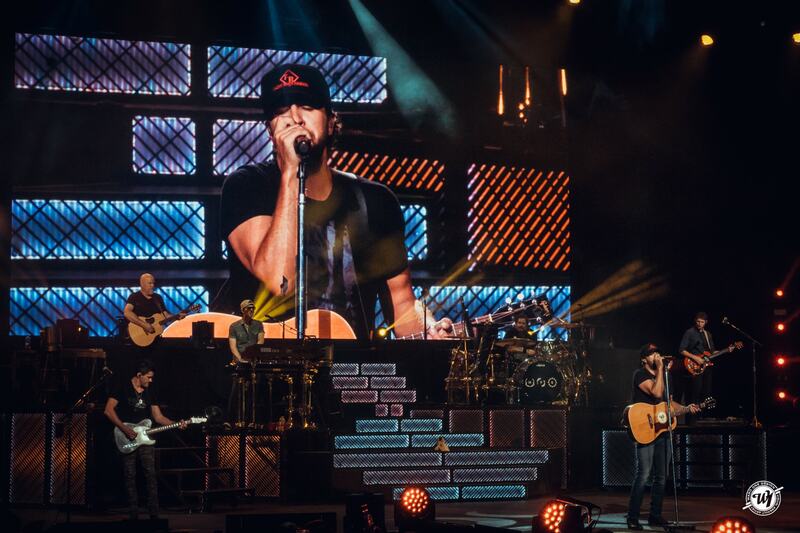 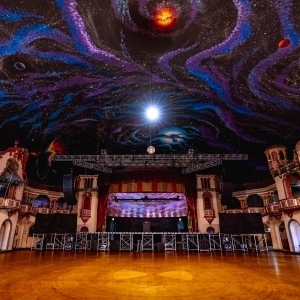 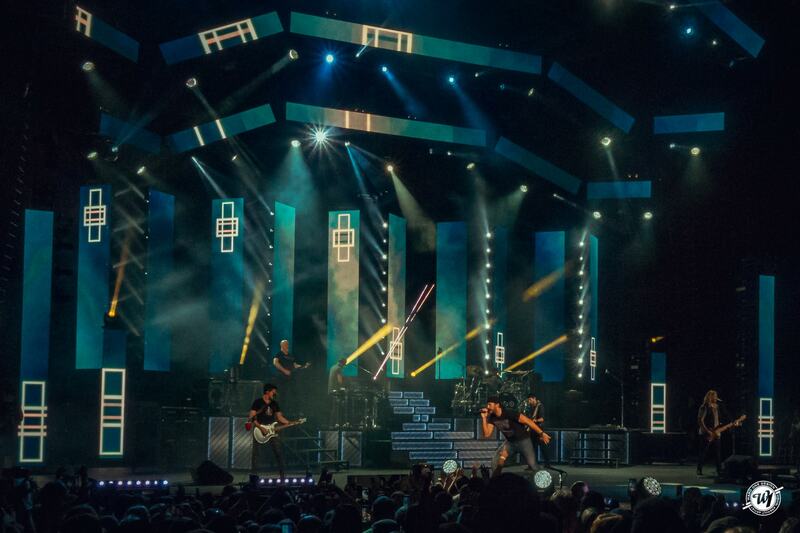 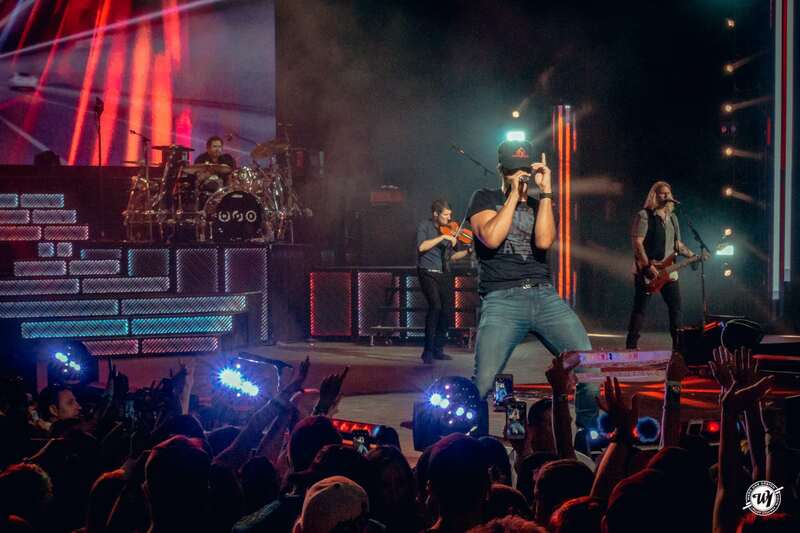 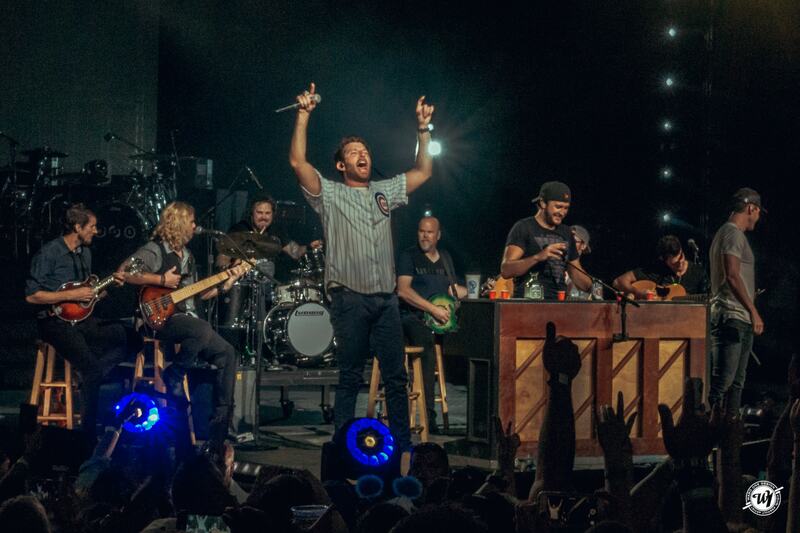 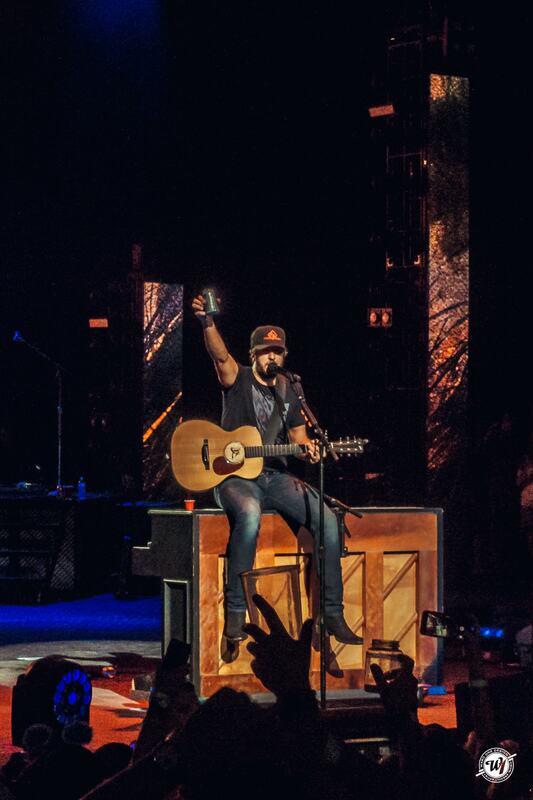 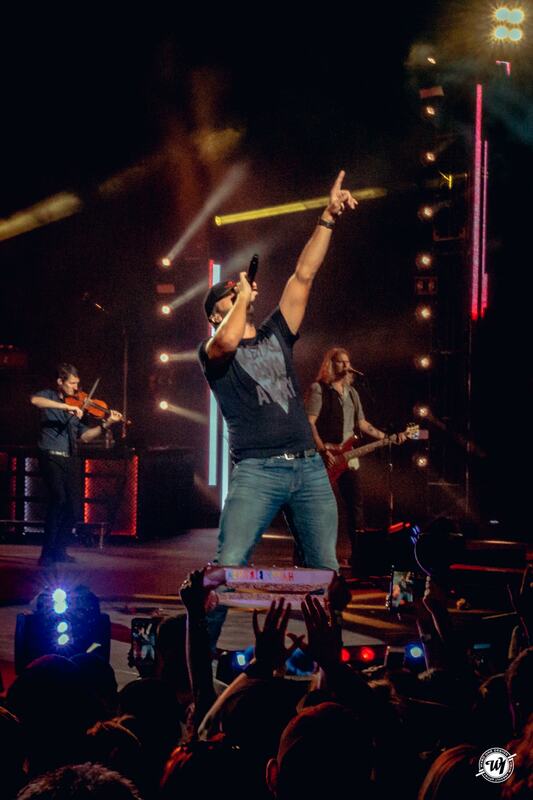 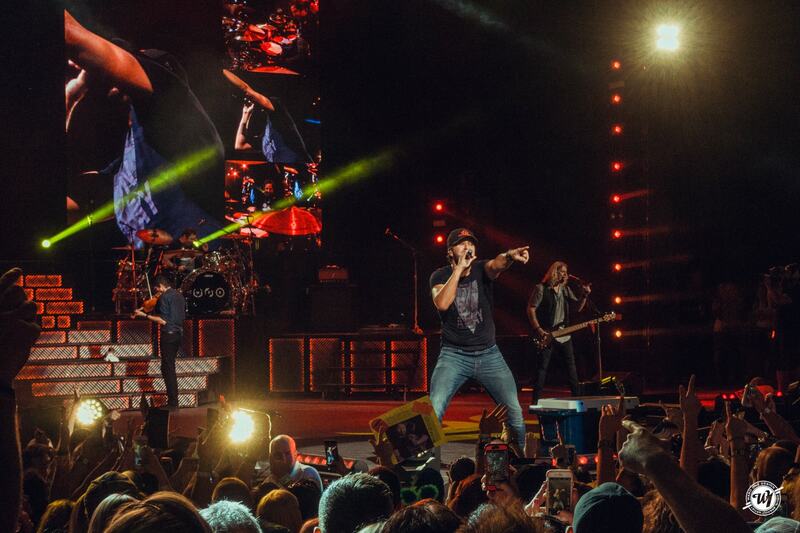 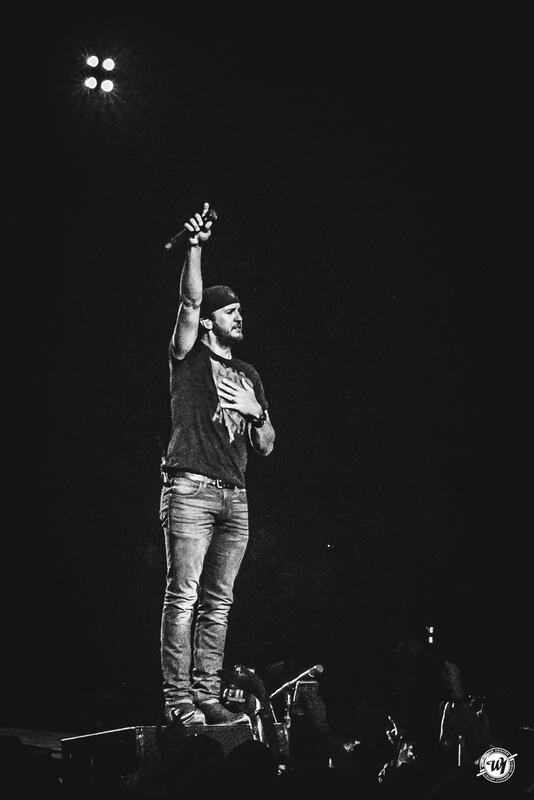 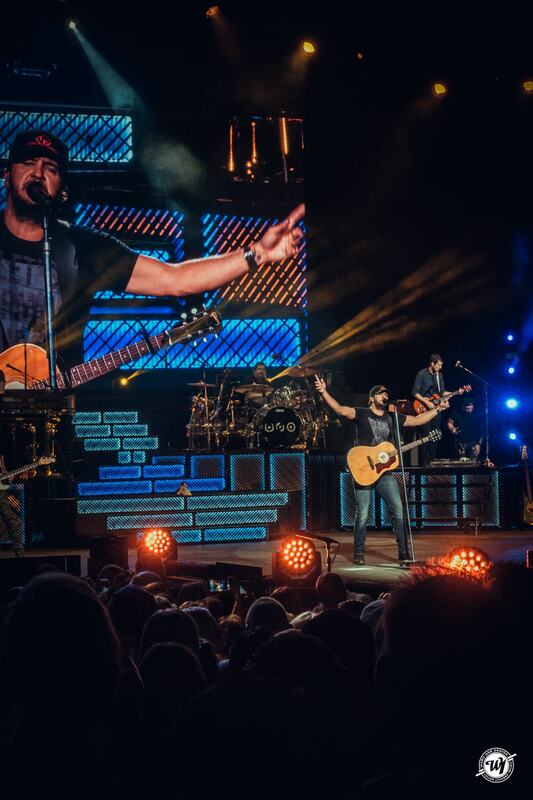 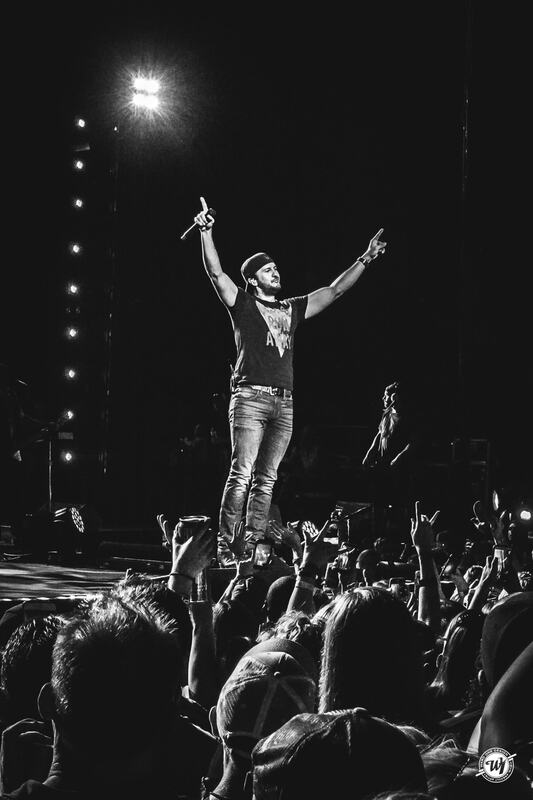 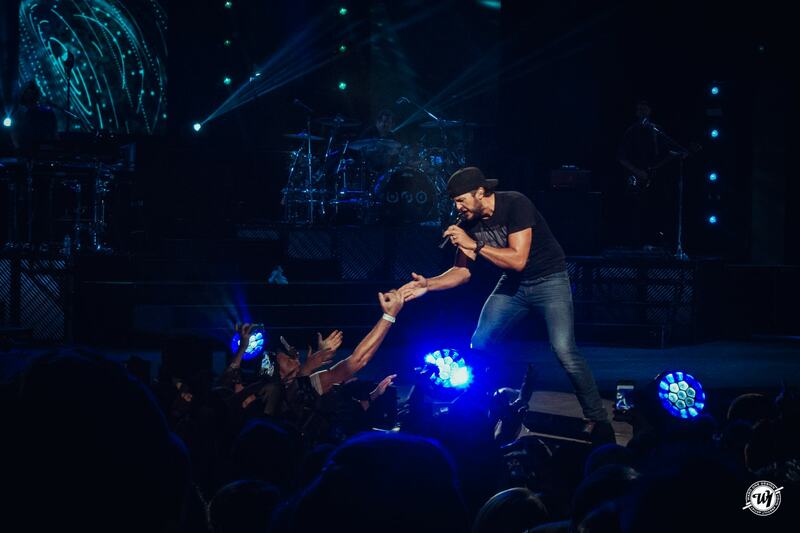 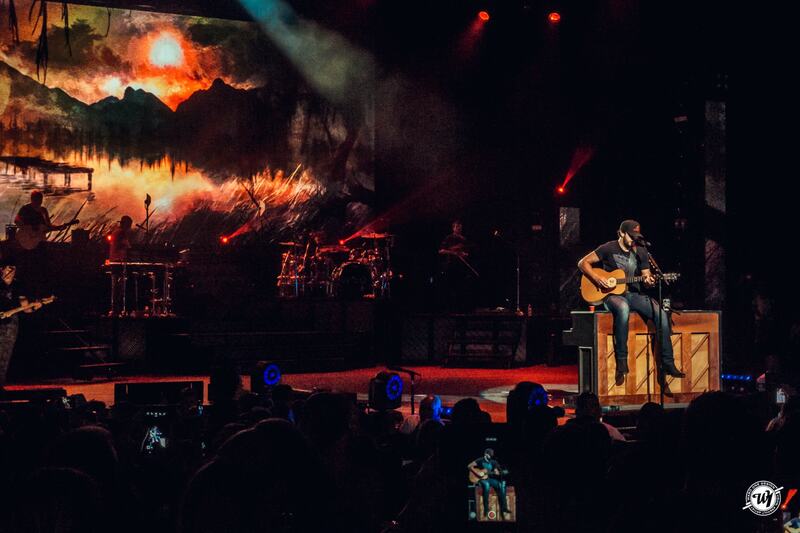 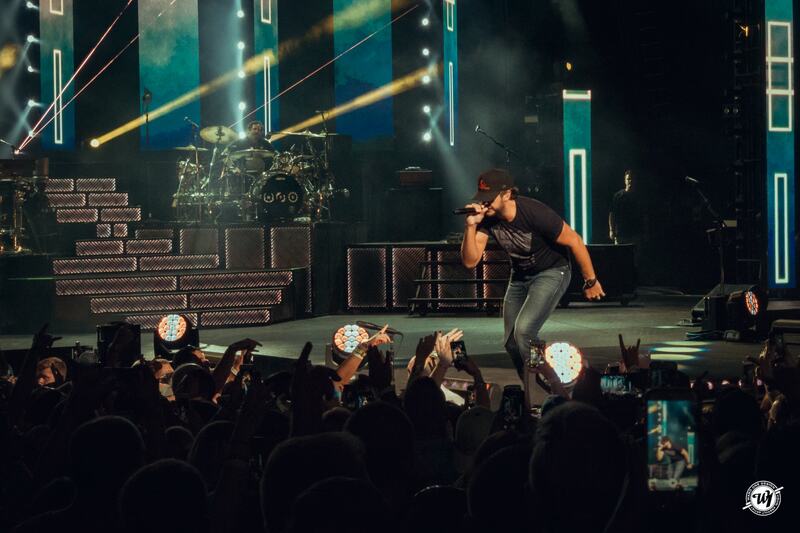 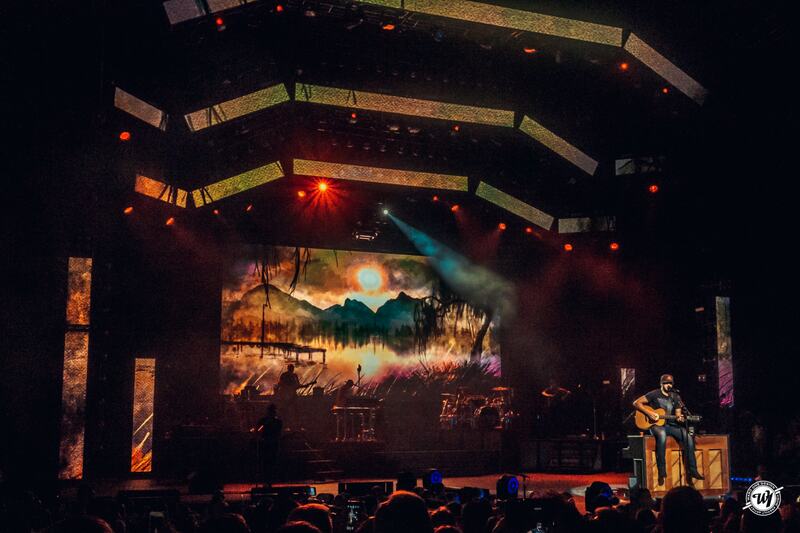 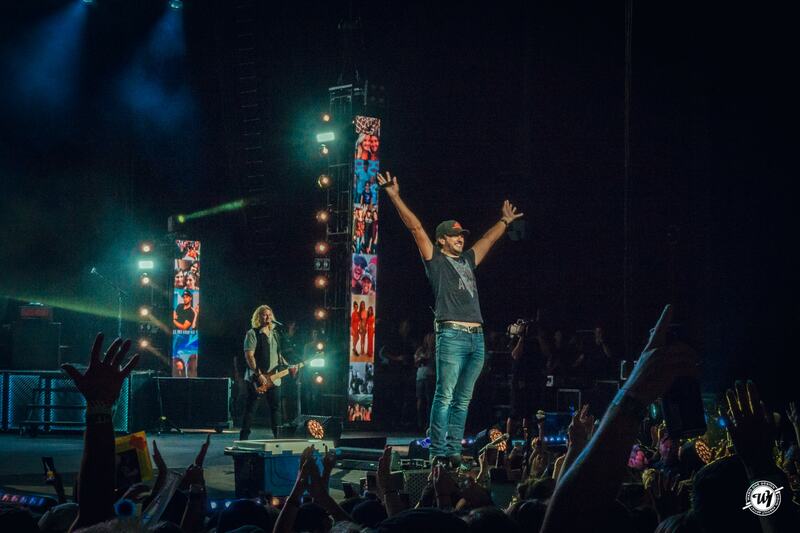 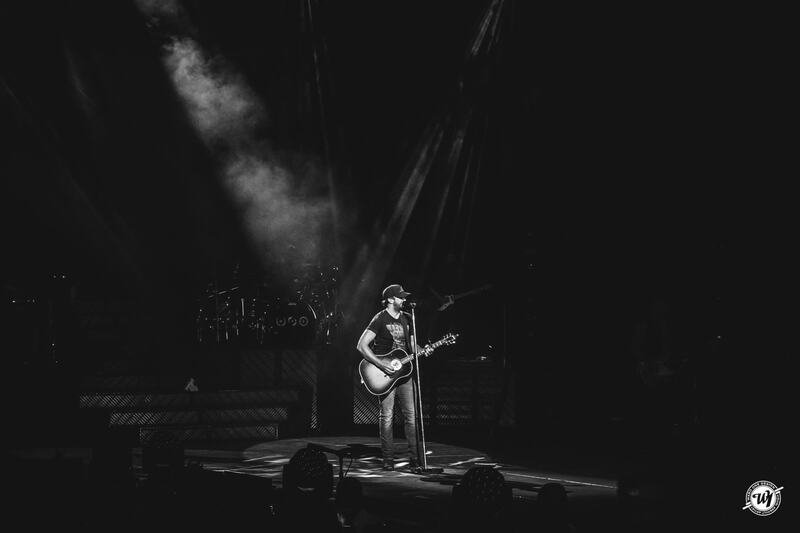 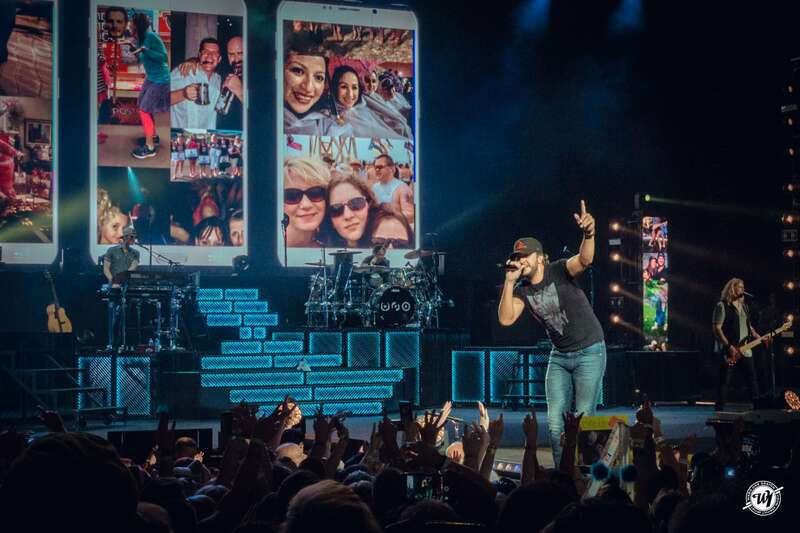 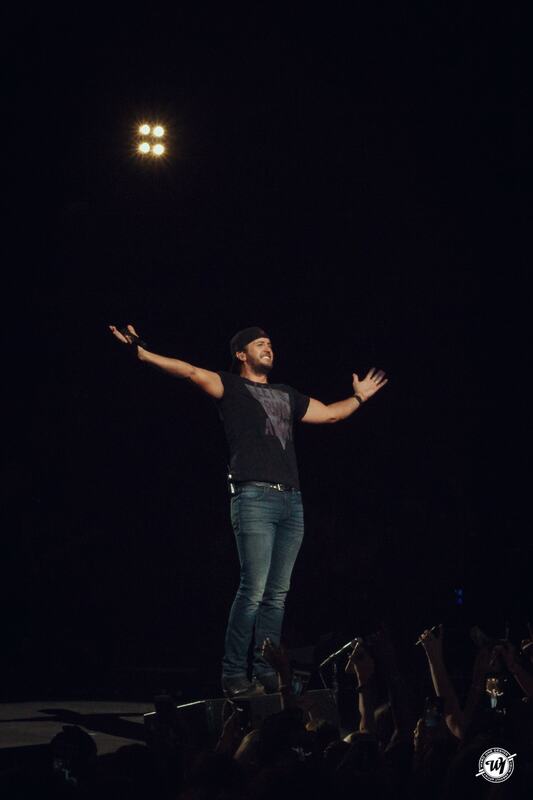 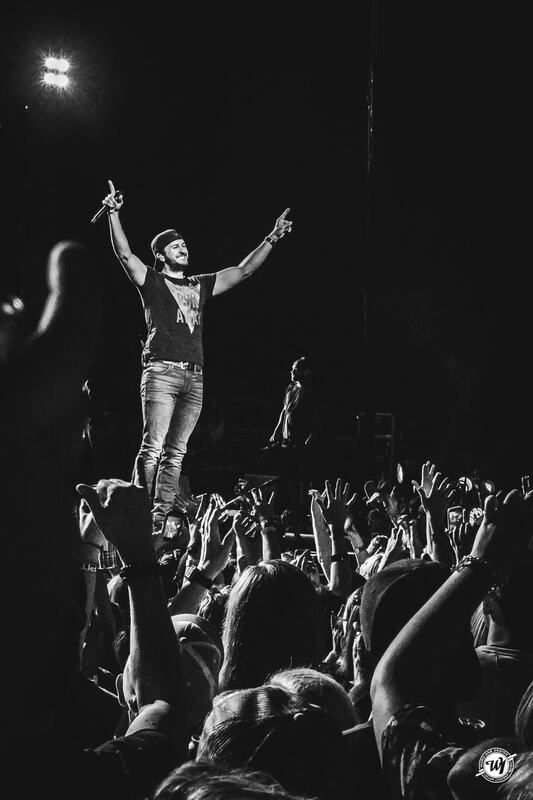 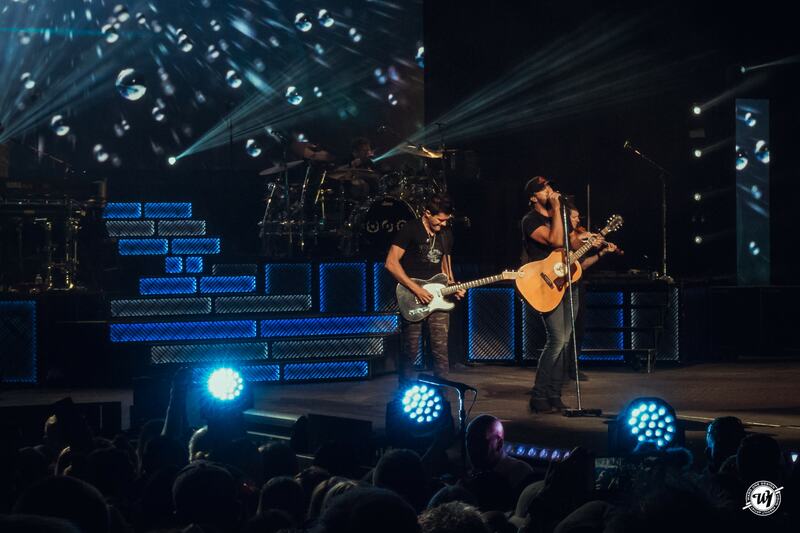 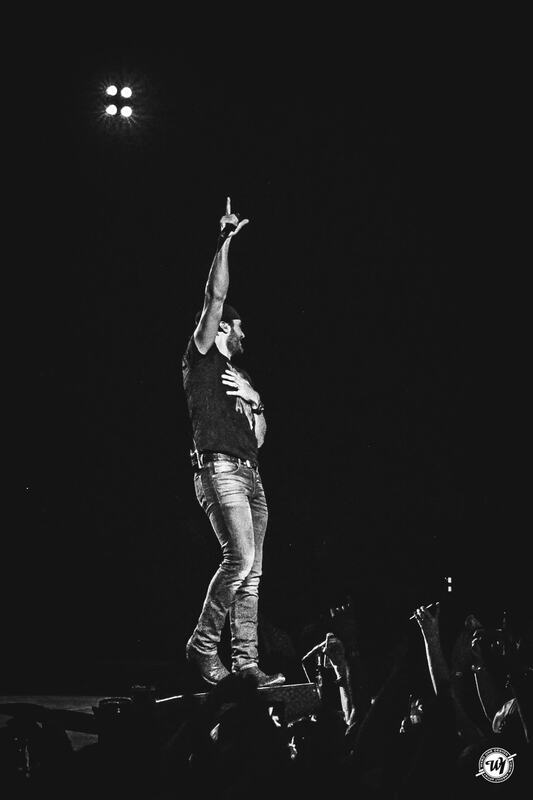 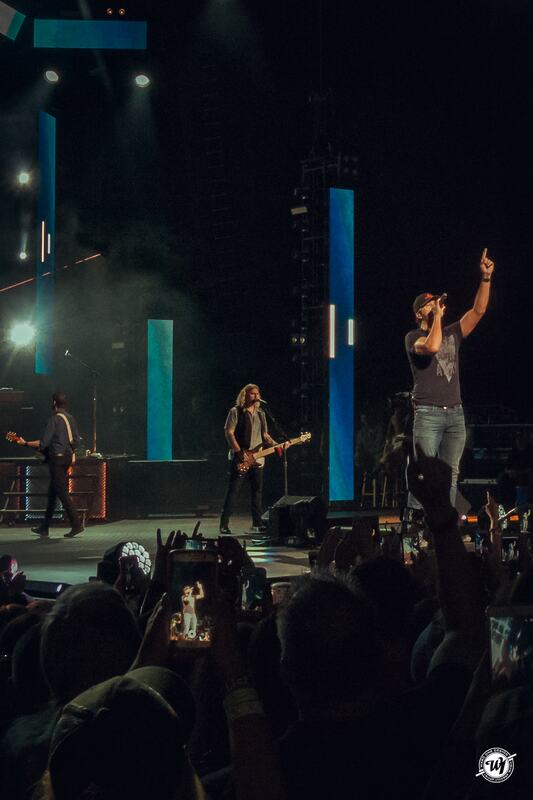 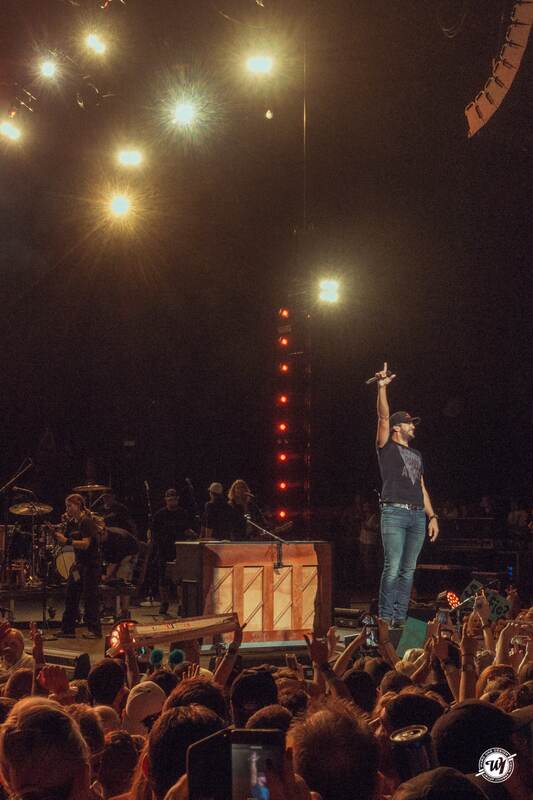 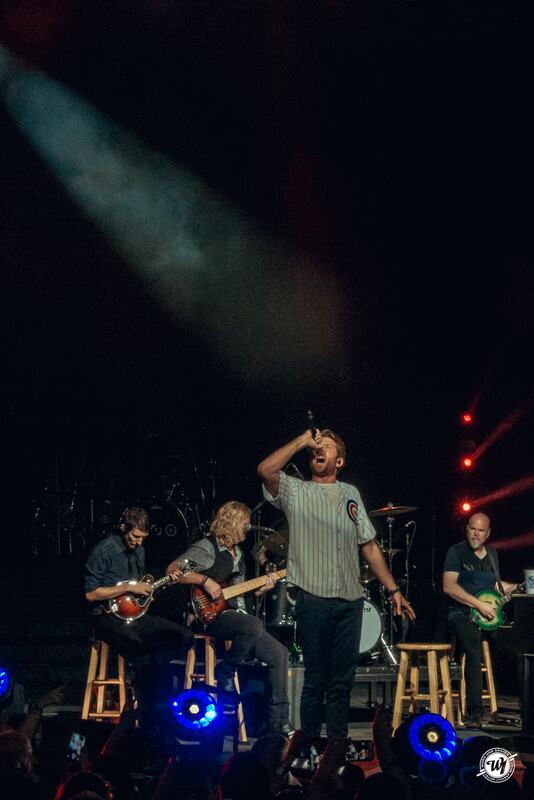 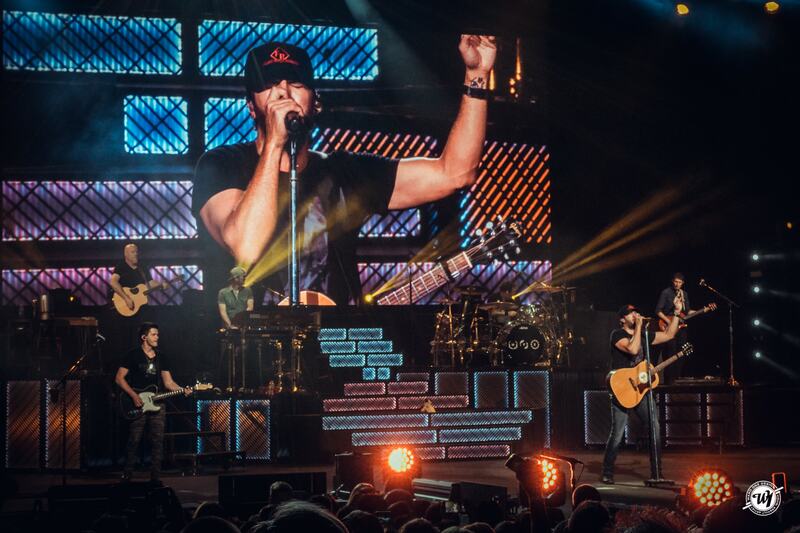 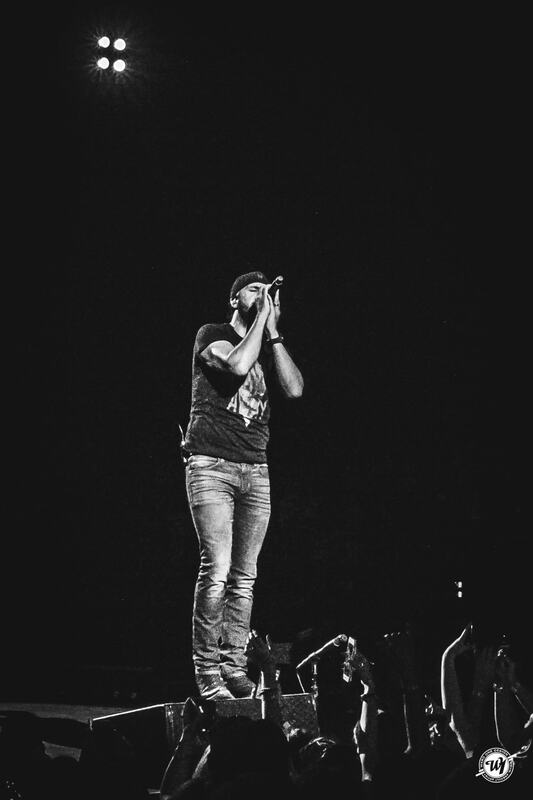 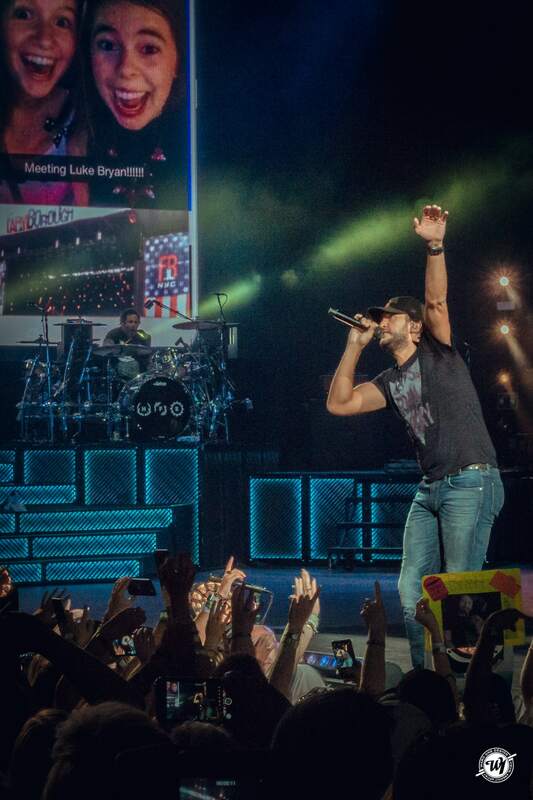 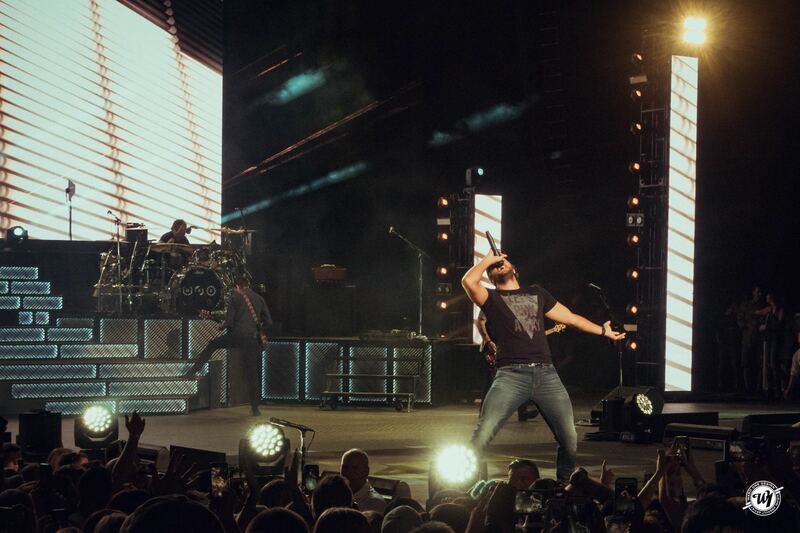 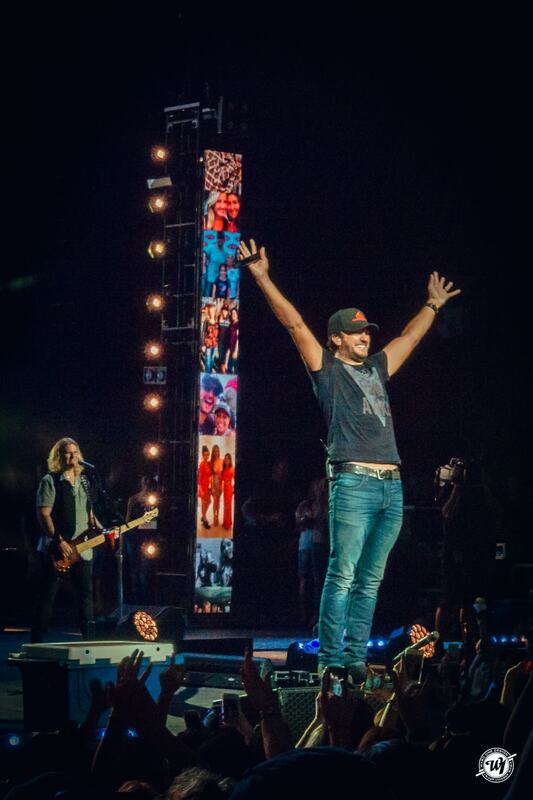 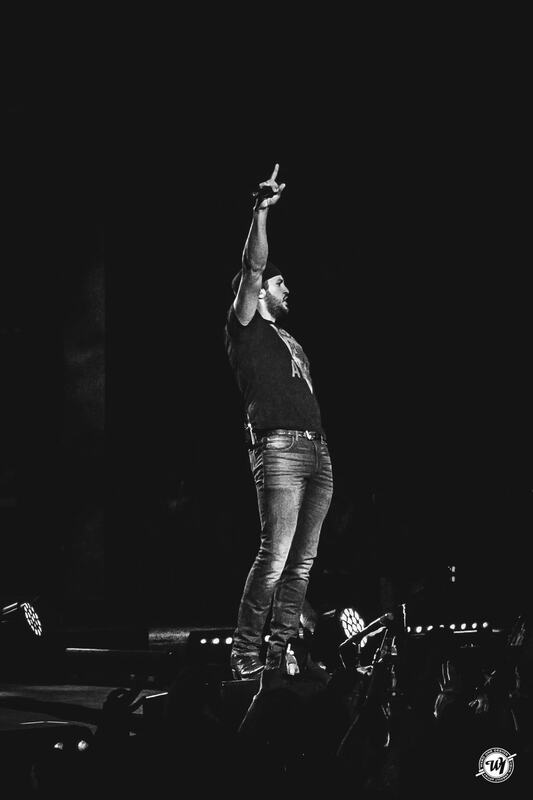 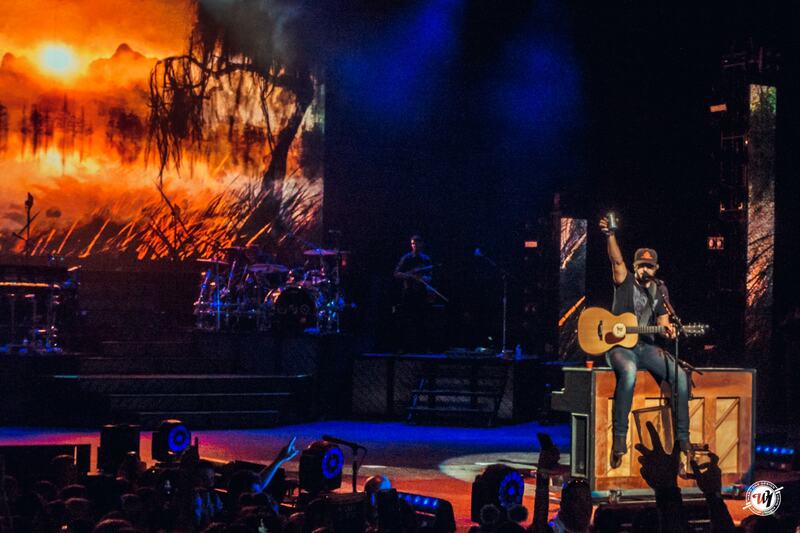 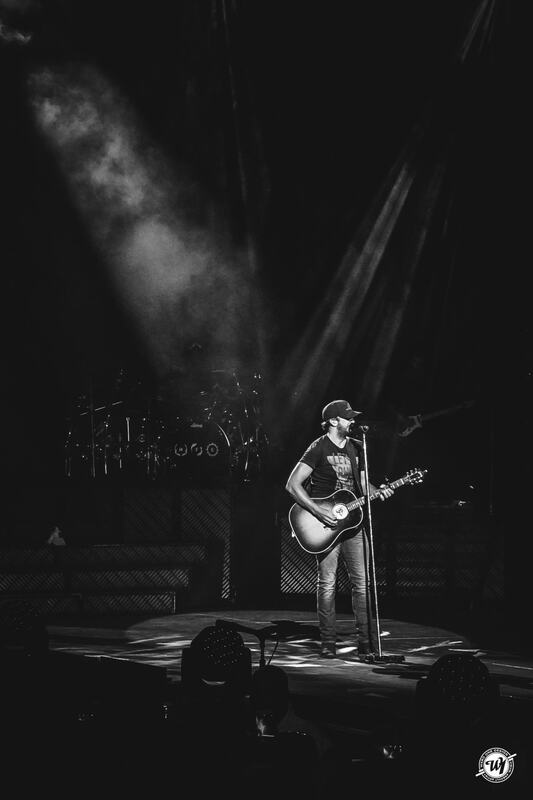 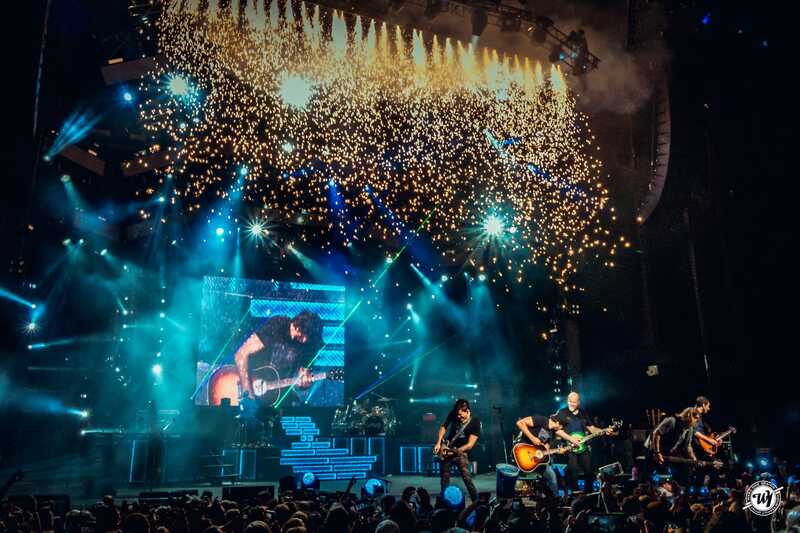 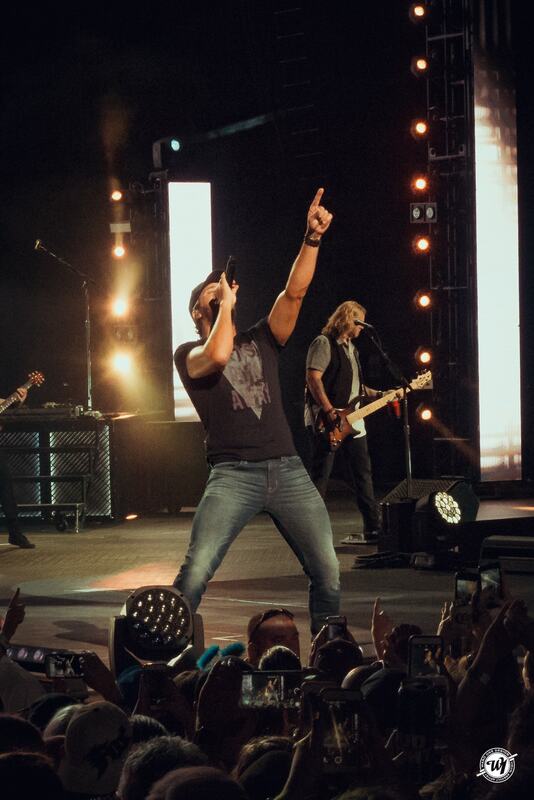 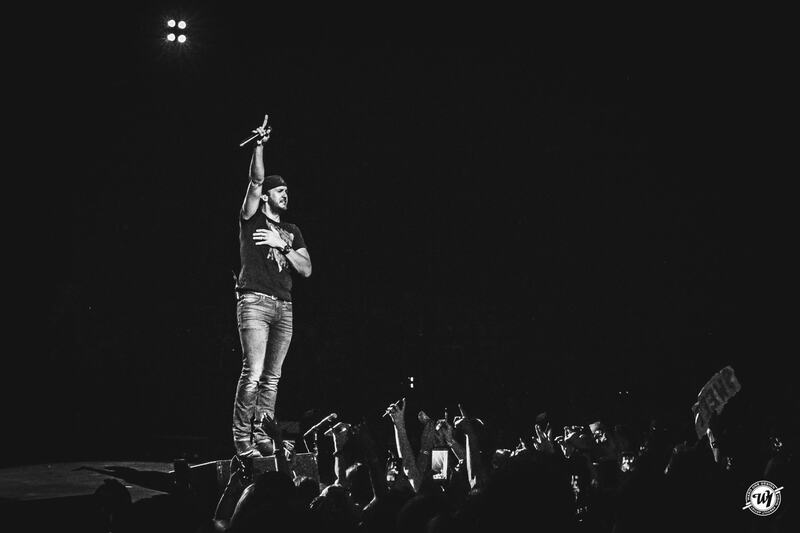 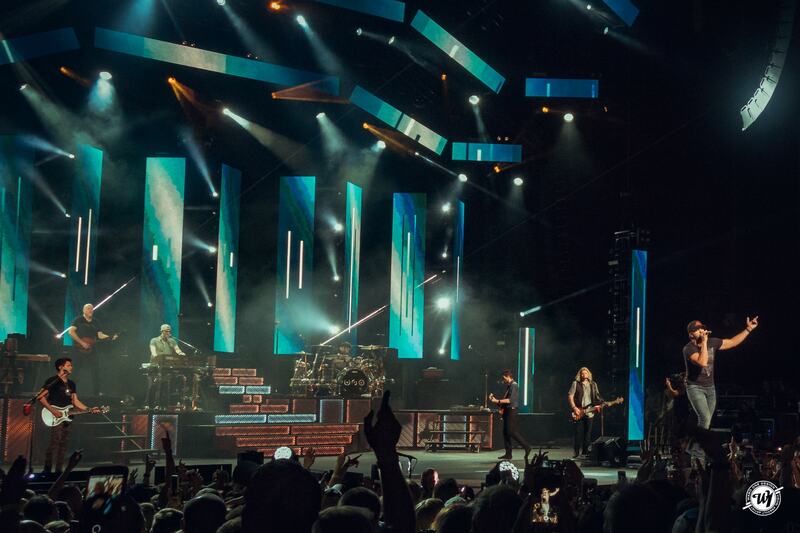 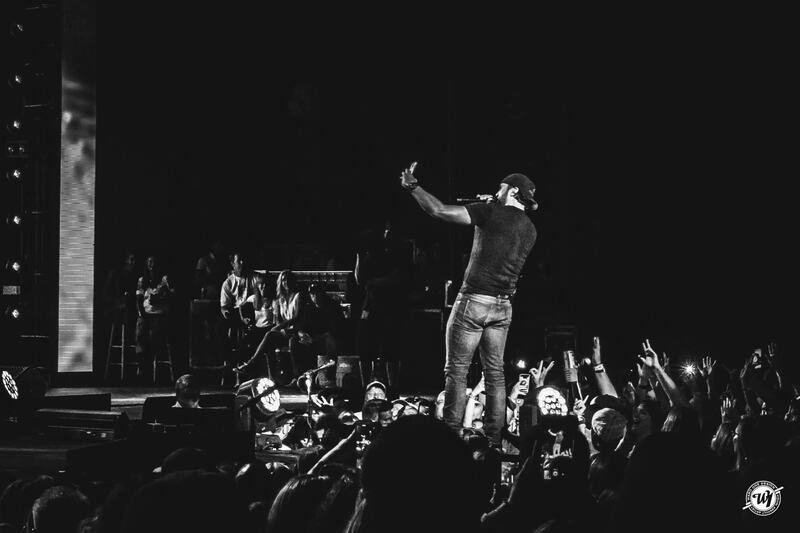 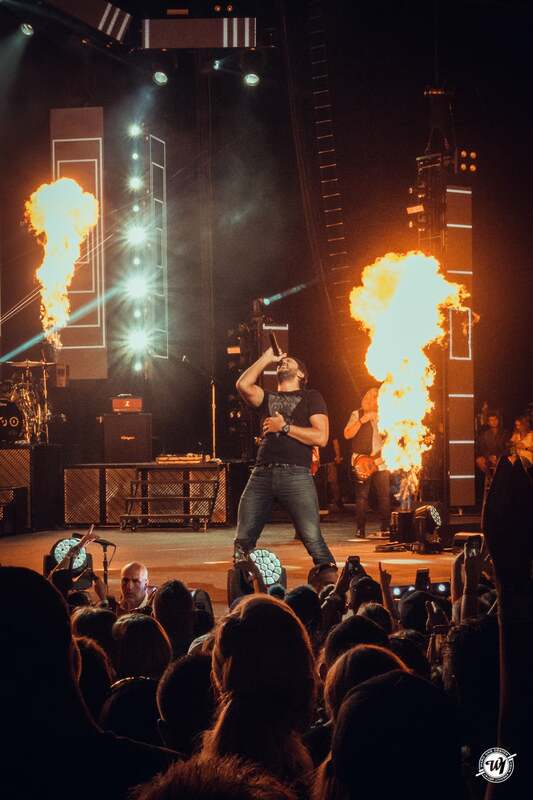 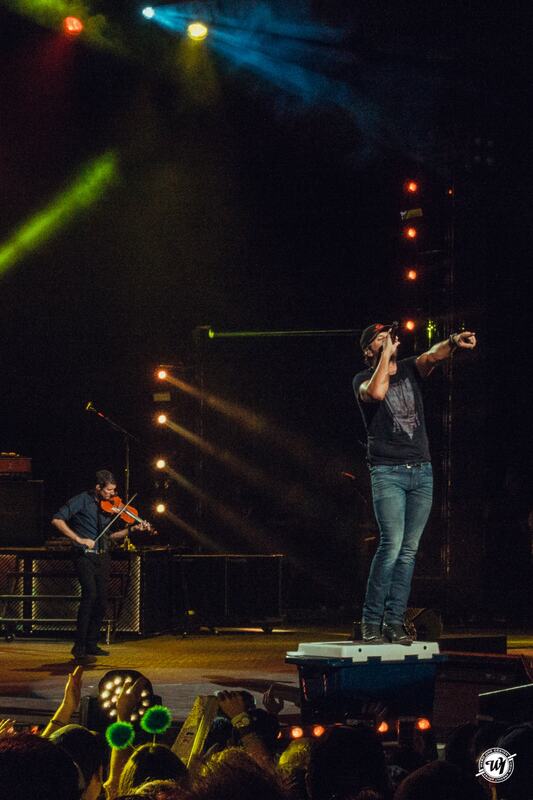 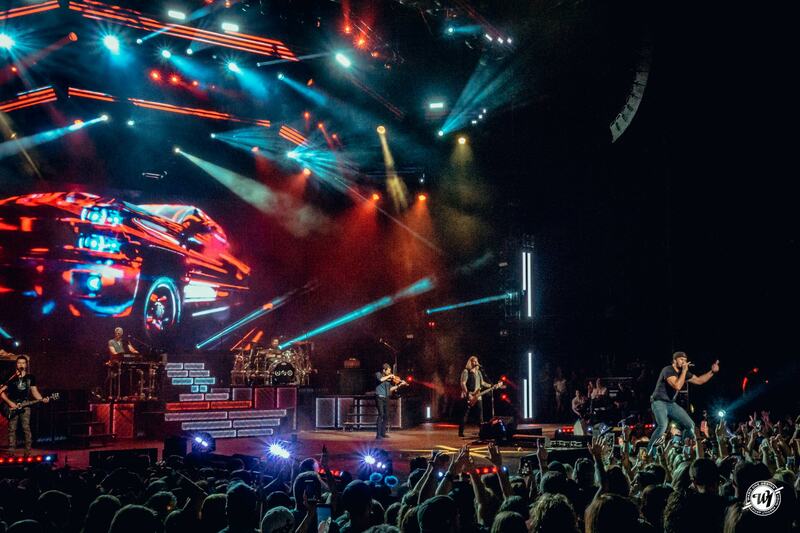 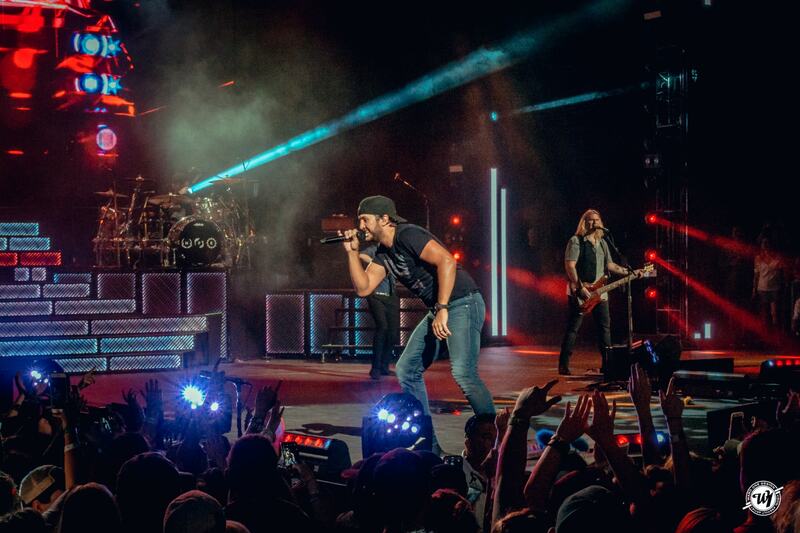 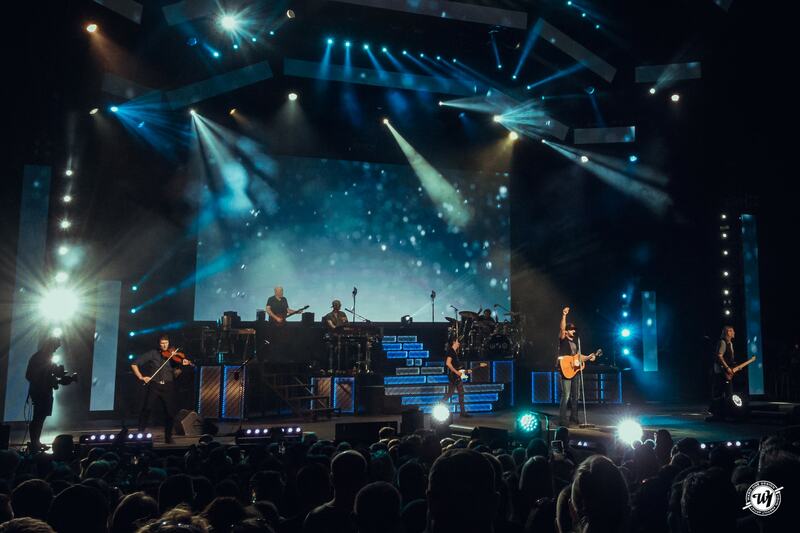 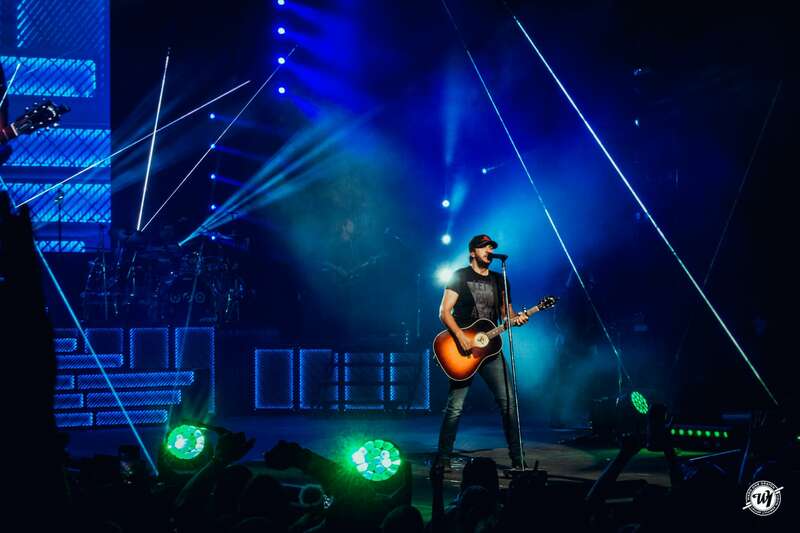 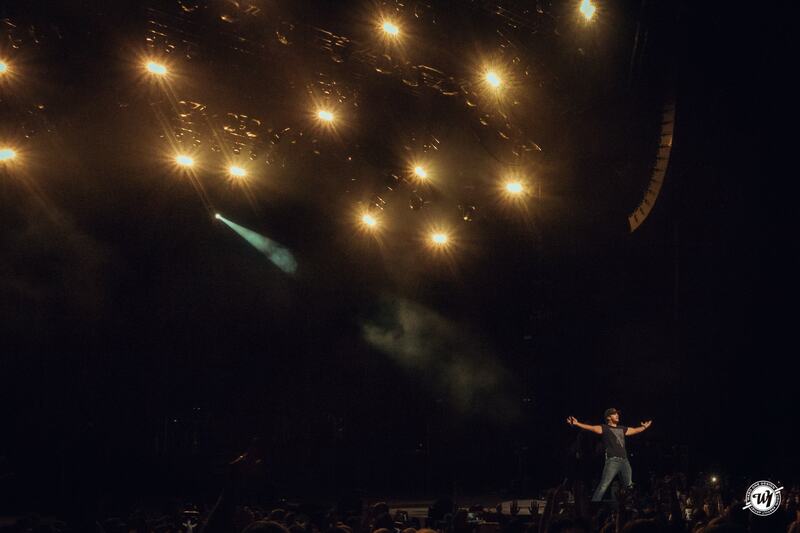 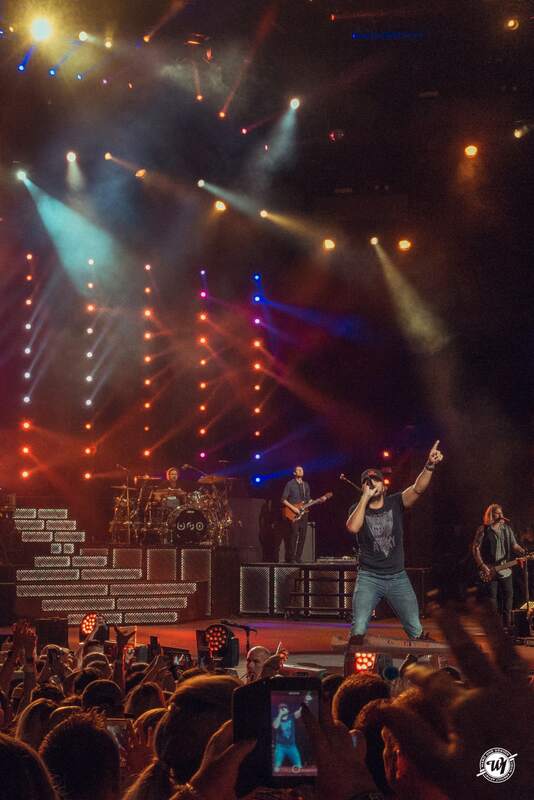 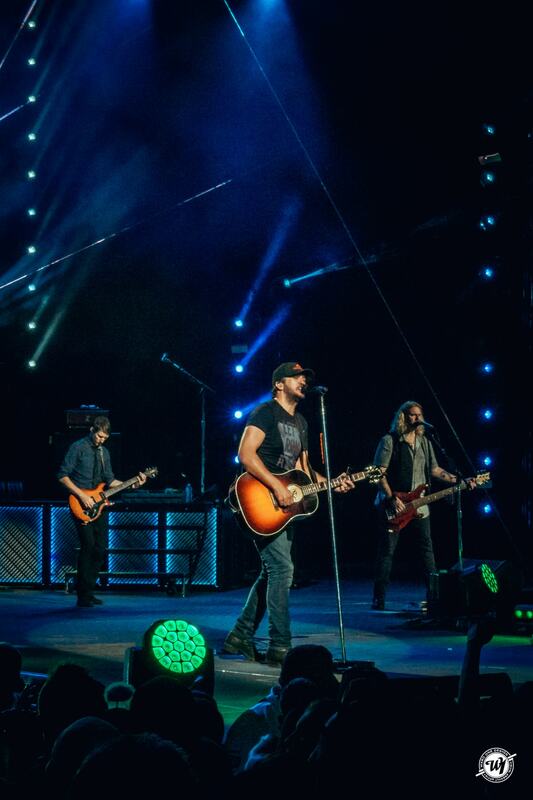 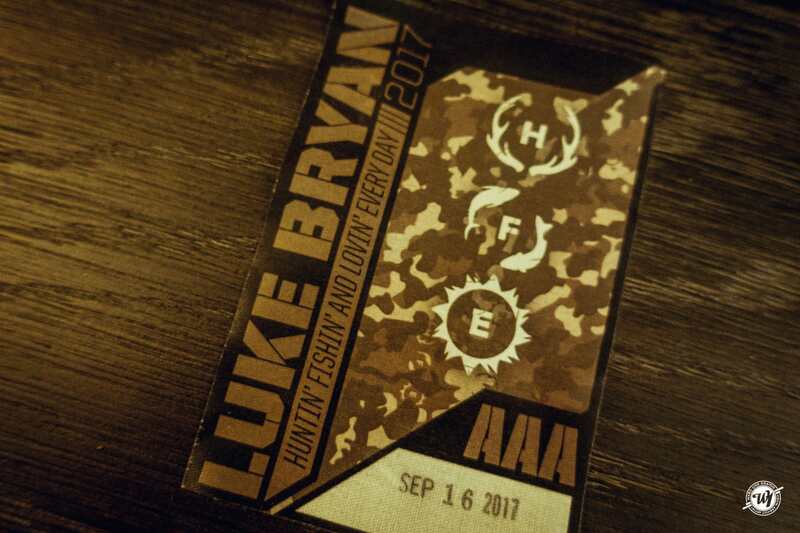 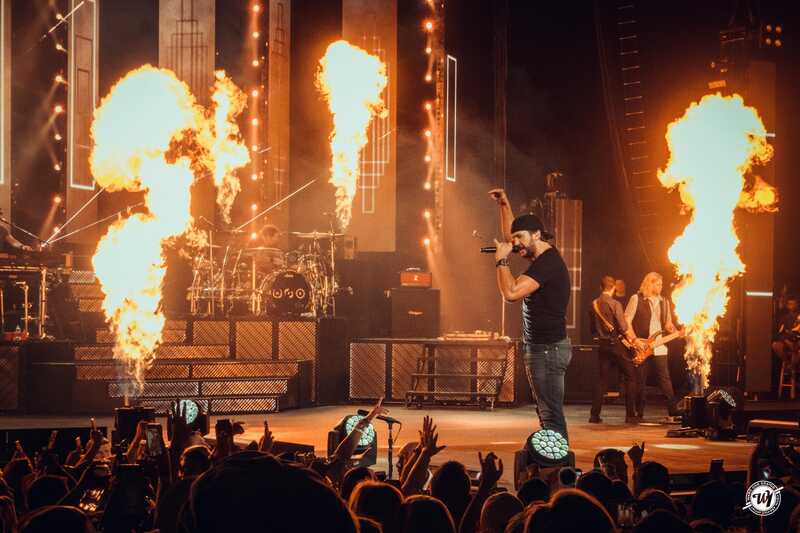 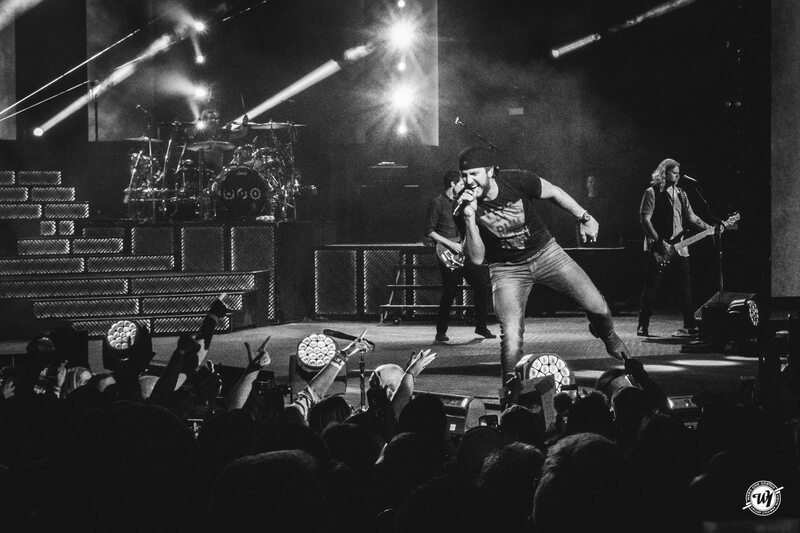 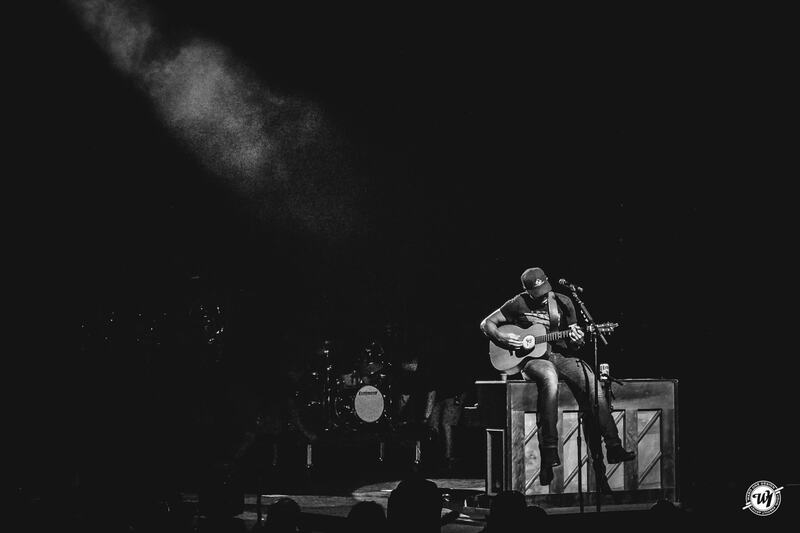 Luke Bryan proved that he’s worthy of his country superstar status during his Saturday night show at Hollywood Casino Amphitheatre in Tinley Park IL, for Bryan’s Huntin’, Fishin’ and Lovin’ Every Day Tour. 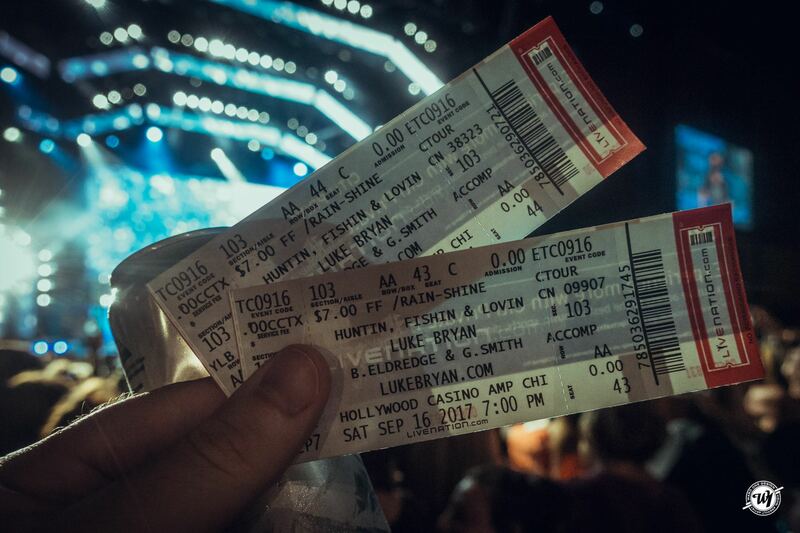 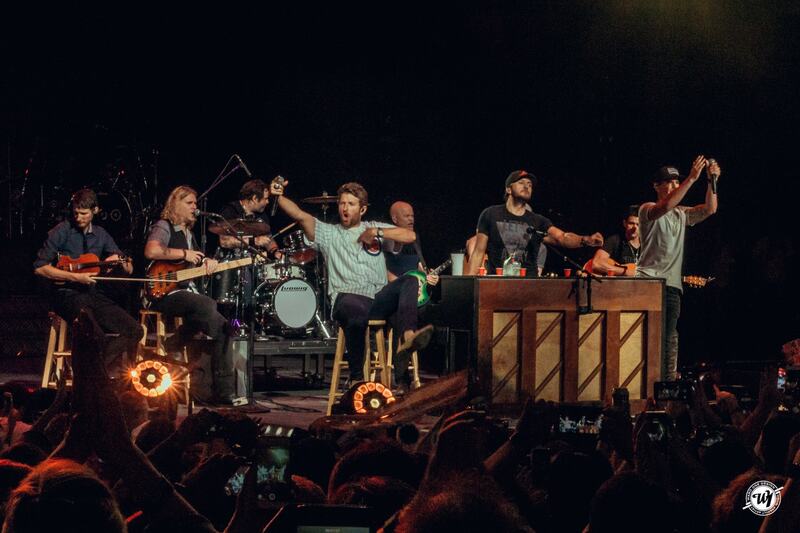 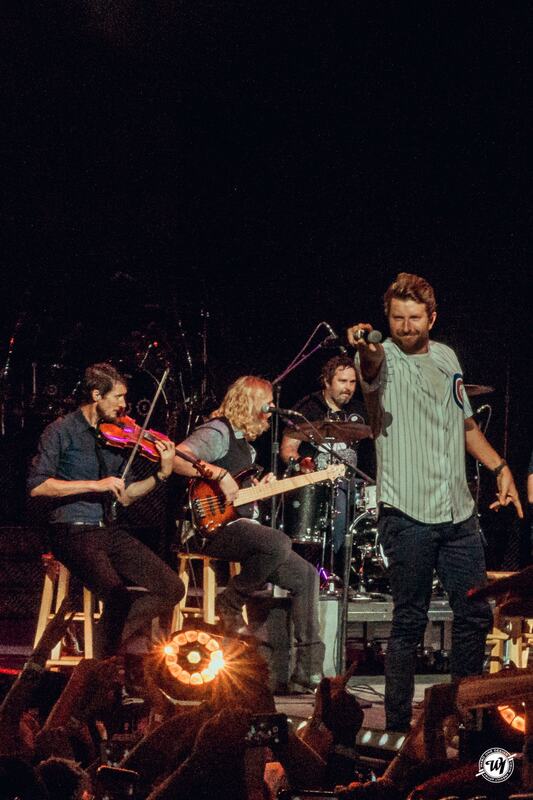 Bryan came out and sang hit after hit during his sold-out concert, with fans hanging onto every note. 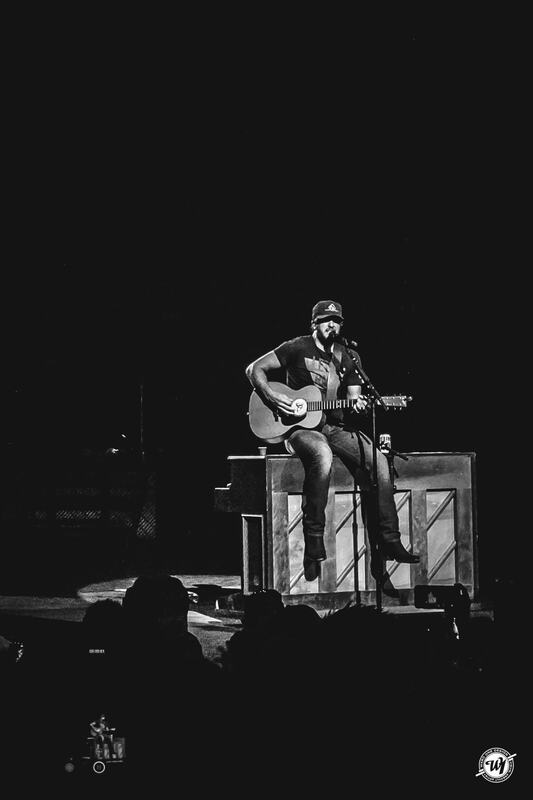 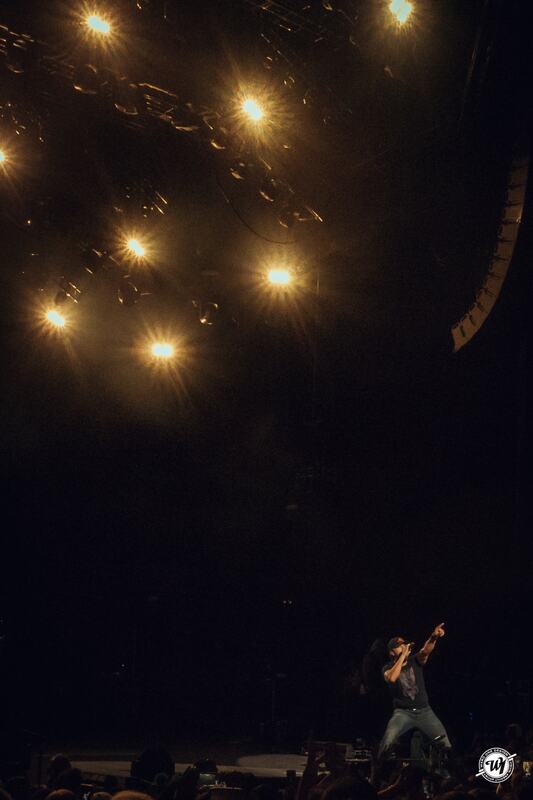 Bryan continued powering through his hits, including “Crash My Party,” “Kiss Tomorrow Goodbye” and “I See You.” As he performed his recent No. 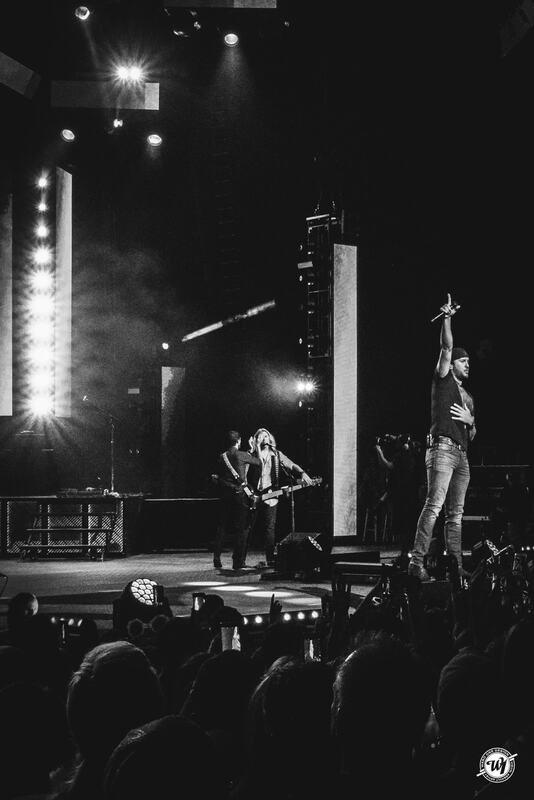 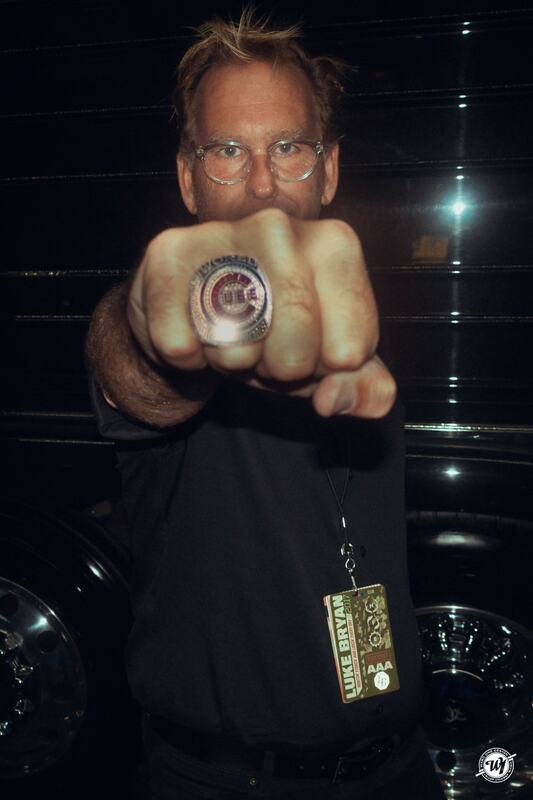 1 song “Fast,” images of Bryan’s family — including pictures of the singer with his children and wedding photos featuring his wife Caroline — flashed on the screens; Bryan started and ended the song alone, just him and his guitar.